So... let's begin with a breakdown of today's content. 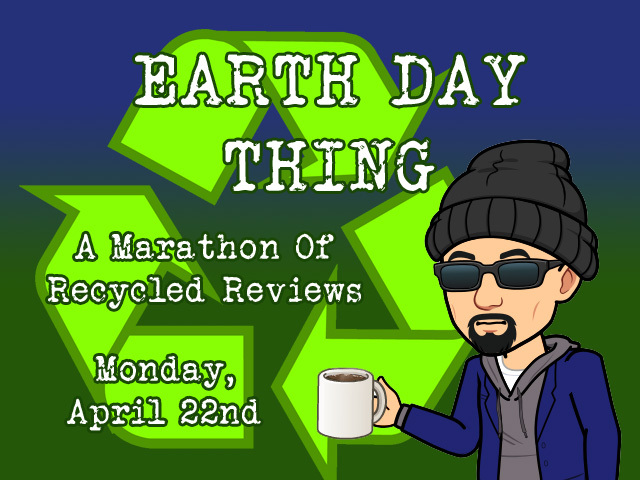 The two reviews due yesterday will be up today to go along with today's scheduled video effort, giving you THREE video reviews to digest throughout the day. All four videos will hit Youtube this weekend and eventually make it onto the Review Archive for easier consumption. And there will be other stuff too... like NOOS.